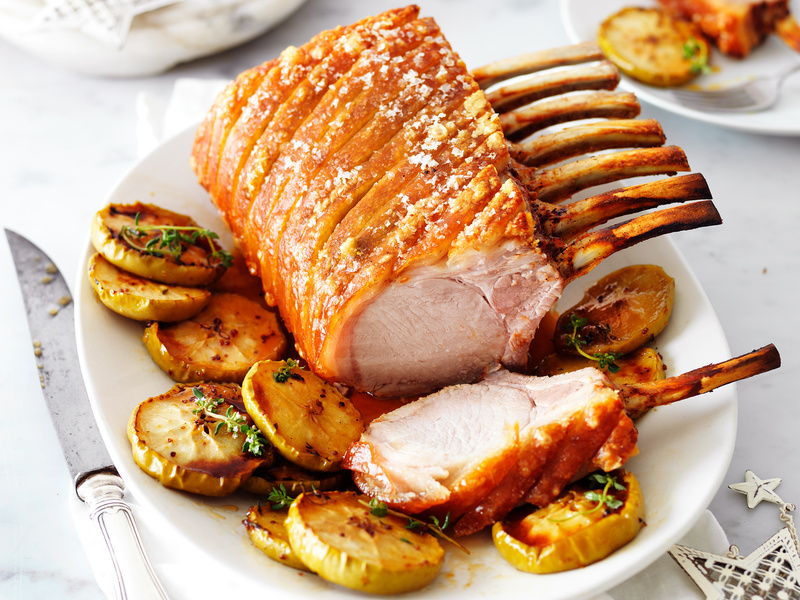 Take the pressure off this Christmas with our guides for the perfect crackling pork roast and stunning glazed hams. > Click here for step by step ham carving instructions. > Click here for glazed ham recipes.